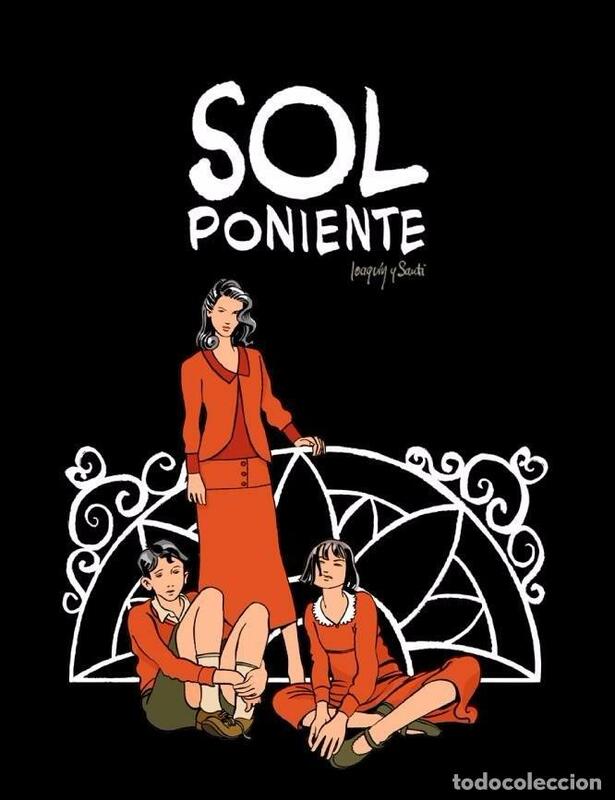 SOL PONIENTE - J. LÓPEZ CUENCA & M.I. SANTIESTEBAN - PONENT MON ED. Hora oficial TC: 10:03:15 TR: 297 ms.